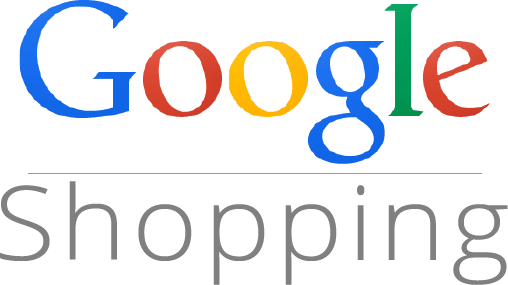 * 10,60 € CONSULTAR P.V.P. 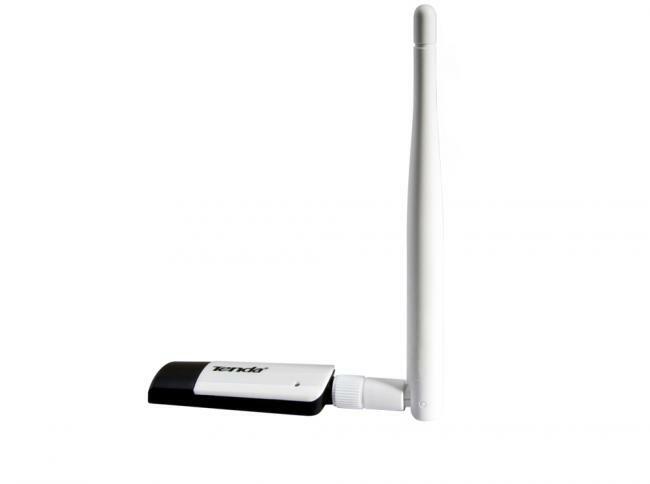 W311U+ is a Wireless Enhanced USB Adapter with transmitting rate up to 150Mbps, and is specially designed for users requiring better wireless reception capability. It adopts the most advanced IEEE802.11n technology，and is perfectly compatible with IEEE802.11n/g/b wireless devices. Besides, the adapter adopts the advanced signal-amplification technology and is equipped with a 4.2dBi detachable antenna. Therefore its wireless reception range becomes 6 times wider than that of a 54Mbps USB Adapter. In addition, it supports WPS to realize easy and fast wireless encryption and secure wireless networks. The W311U+ connects your desktop or notebook computer with an available USB port to your wireless network for Internet access and file sharing. Desktop users can easily add wireless connectivity without having to open the PC case. Laptop users can easily upgrade to the latest 802.11n and get better range. W311U+ provides USB2.0 interface and is suitable for both desktop and notebook computers. 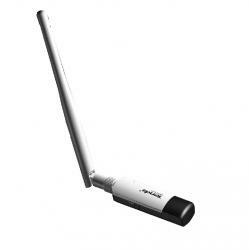 It is designed for sharing your network wirelessly and delivering browse, email, play and work features.